A flotilla of tankers carrying an estimated 7 million barrels of Venezuelan oil are stuck in limbo in the Gulf of Mexico, with some vessels believed to be carrying oil purchased before the US slapped sanctions on Venezuelan oil, and others carrying loads whose buyers don't know who to pay, Reuters has reported, citing traders, shippers, and ship tracking data. Before sanctions were introduced on 28 January, US refiners had purchased an average of 500,000 barrels of Venezuelan crude oil per day. Now, sanctions require them to pay into escrow accounts controlled by self-proclaimed interim president Juan Guaido. However, these accounts are yet to be set up. — Marianna Párraga (@mariannaparraga) 4 февраля 2019 г. As a result, over a dozen tankers chartered by companies including Chevron Corp, PDSVA refining group Citgo Petroleum, and Valero Energy, among others, are now stuck in the Gulf of Mexico or elsewhere outside Venezuelan waters, waiting payment and delivery instructions. Several more tankers waiting for oil in the Venezuelan port of Jose left the port without loading up, according to Refinitiv data. There are also several more tankers carrying Venezuelan oil now stuck idling in the Caribbean and Europe. "There were many cargoes of Venezuelan crude already in the Gulf when sanctions were announced," one trader dealing with PDVSA crude told Reuters. Some are stuck there because owners "cannot find who to sell them to due to sanctions," the trader said. 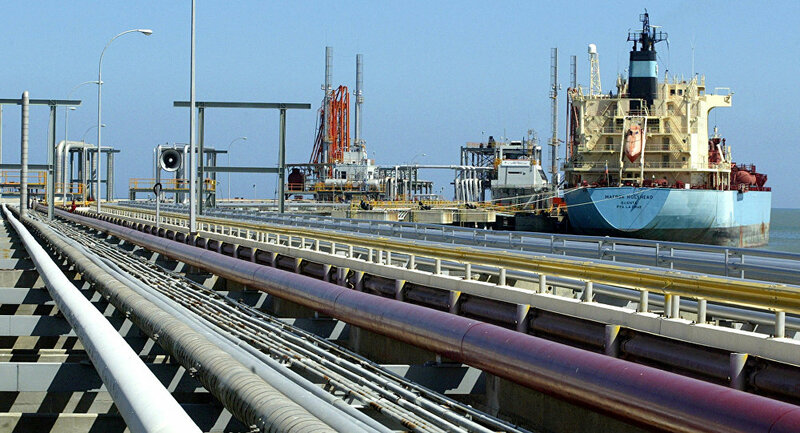 Venezuela has the largest proven oil reserves in the world. 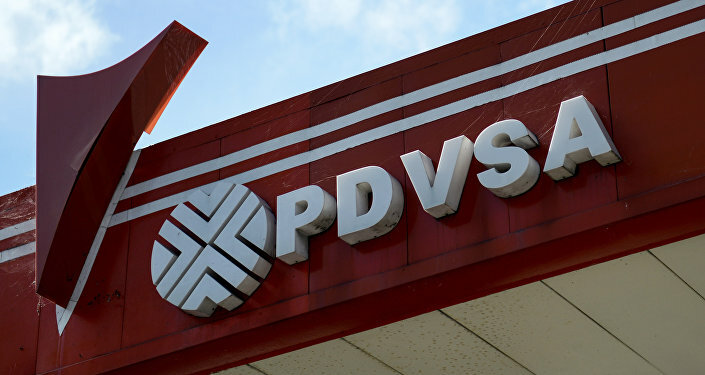 The United States slapped sanctions on Venezuela's PDVSA oil and gas giant last week, with Venezuelan Oil Minister Manuel Quevedo describing the US' actions as "a robbery." The long-running political crisis in Venezuela escalated last month after opposition leader Juan Guaido proclaimed himself interim president after a phone call with US Vice-President Mike Pence. The US, Canada, and over a dozen European countries voiced their support for the attempted coup, while Russia, China, Mexico, Cuba, Bolivia, Nicaragua, Iran and Turkey showed solidarity with democratically-elected President Nicolas Maduro and urged outside powers not to meddle in Venezuela's affairs.